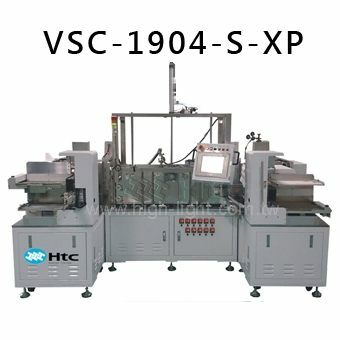 Htc provide automatic precision dispenser Bonding of BEOL and IC snap cure oven, Widely used in IC dispensing packaging, optoelectronics, LCD / LED dispensing package. Graphical user interface easy to learn and easy to use, convenient and capacity management. Power Consumption 12 KW max.